5 Bedroom Lighthouse Estates Nampa Home for Sale. Miss Nampa, ain't she a beauty? With 5 bedrooms, 2.5 baths, she has all the space and comfort you need. This beauty features a fireplace, upstairs loft area, open kitchen, expanded stamped concrete patio and much more! 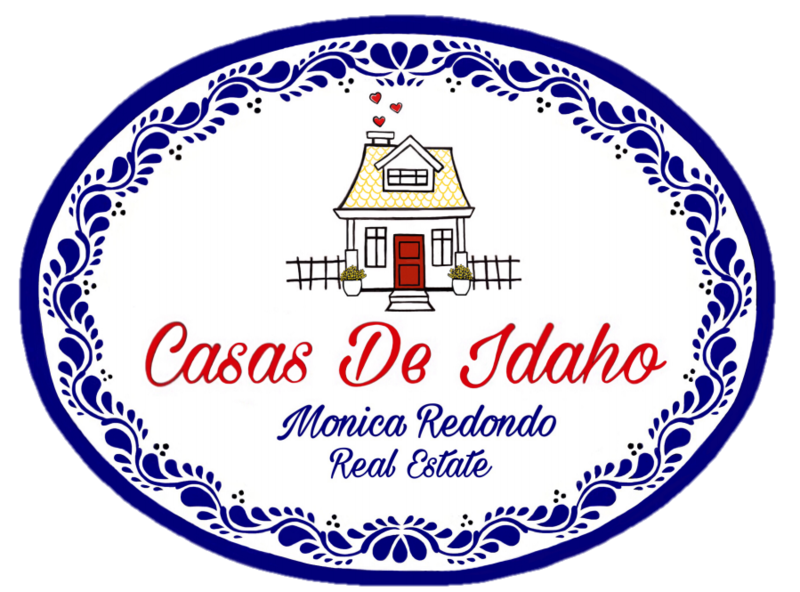 For more information on this 5 Bedroom Lighthouse Estates Nampa Home for Sale, contact Monica Redondo at (208)991-2352. This property that is located at 3025 S OAK ISLAND, Nampa 83686 in Canyon county is currently for sale. This property is offered by The Montoya Real Estate Group - Silvercreek Realty Group, agent Monica Redondo, . The property at 3025 S OAK ISLAND has 5 bedrooms, 2.5 baths, 2,769 and was built in 2014. 3025 S OAK ISLAND is in the Lighthouse Estates neighborhood in Nampa in the ZIP code of 83686.